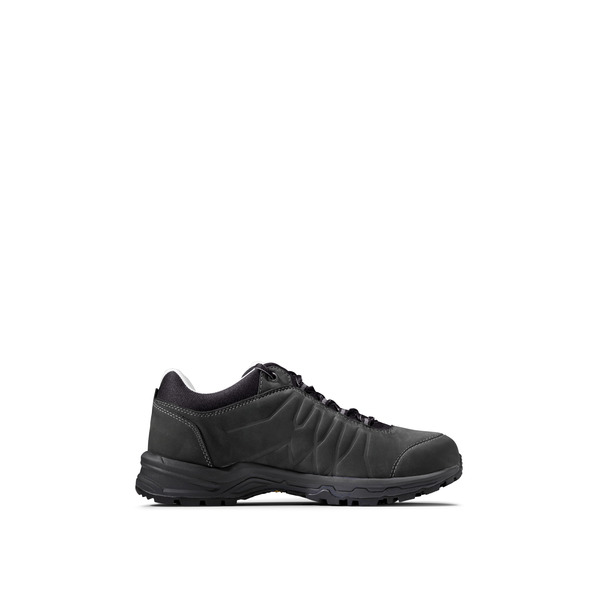 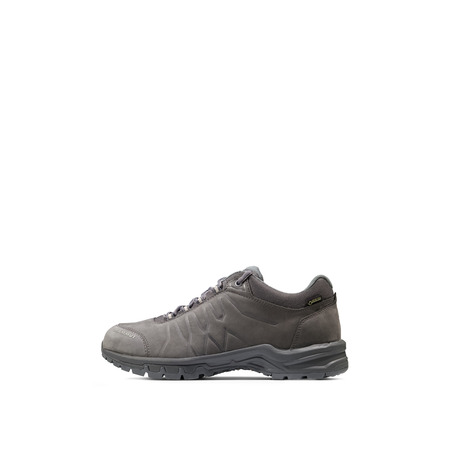 Our Mercury family now includes an impressive new arrival for easy hikes: the Mercury III Low LTH Men. 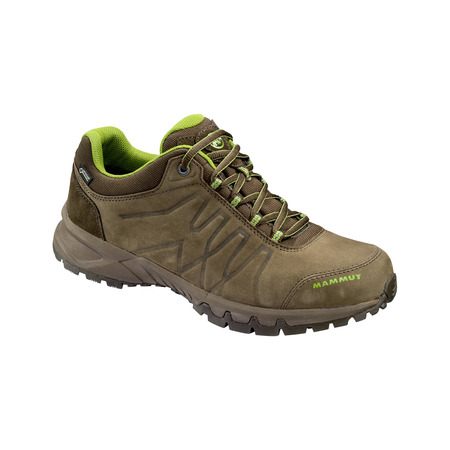 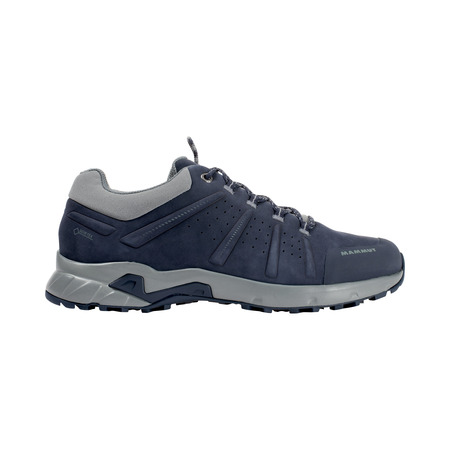 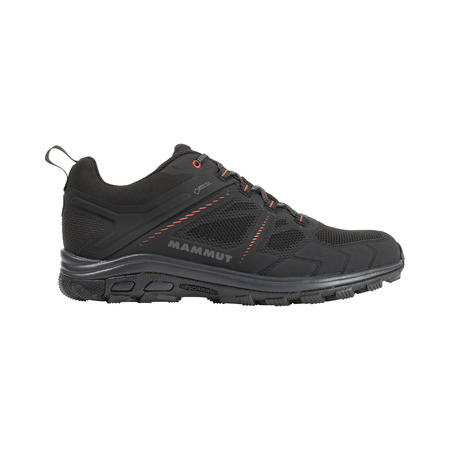 The hiking shoe features the same comfortable fit as its siblings. 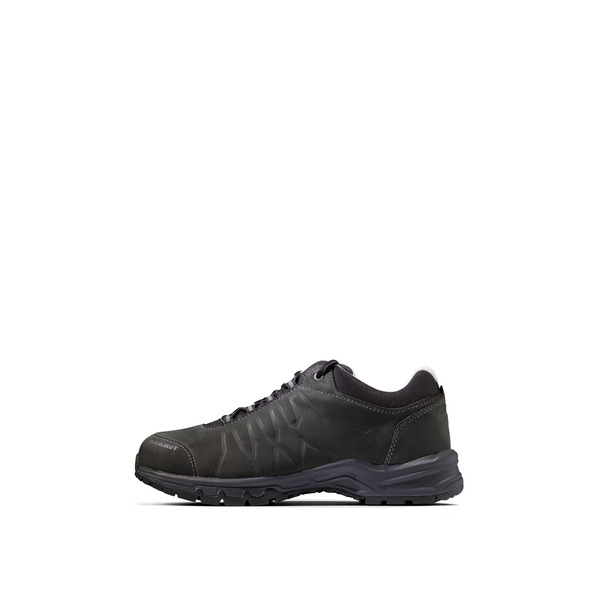 In addition, terracare® leather, tanned in an environmentally friendly process, provides exceptional comfort, reliable durability and an excellent foot climate. 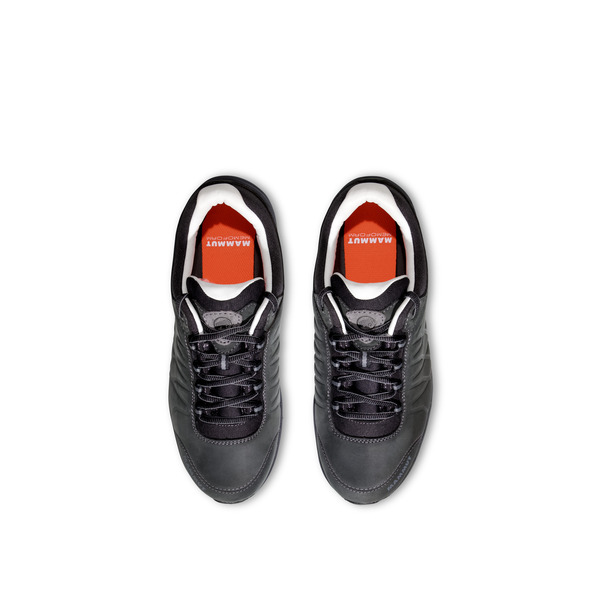 The leather also gives the shoe water- and dirt-repellent properties. 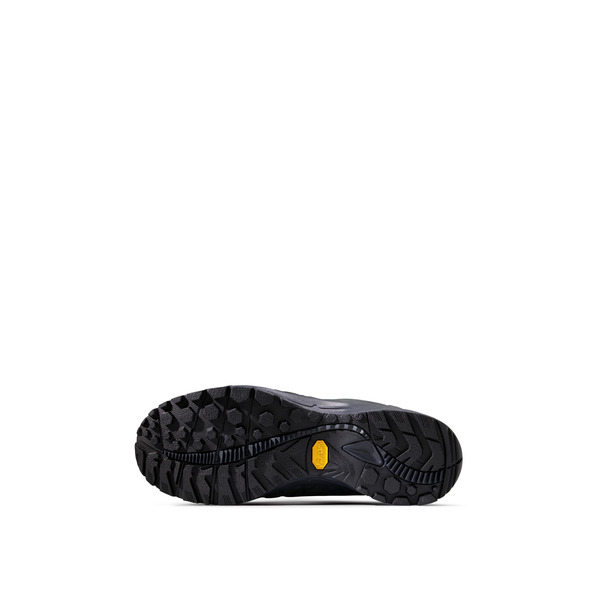 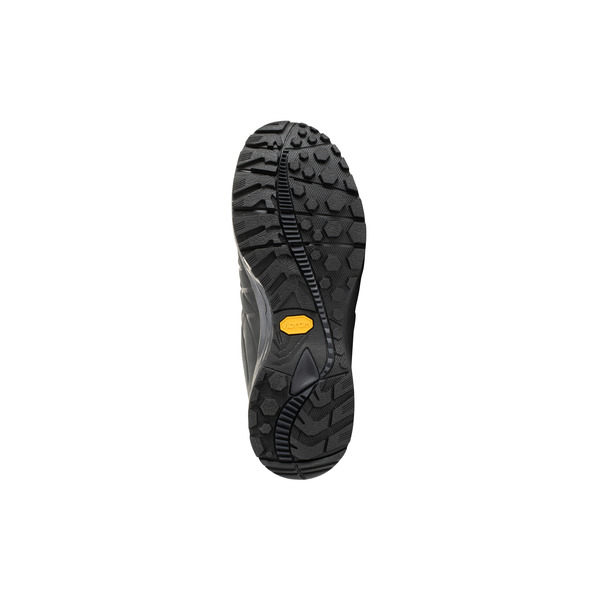 The light hexagonal lugs, developed in cooperation with vibram®, ensure good grip in almost any terrain.